It's very common. A vendor who prices his products too value aggressive gets no respect. Not really. 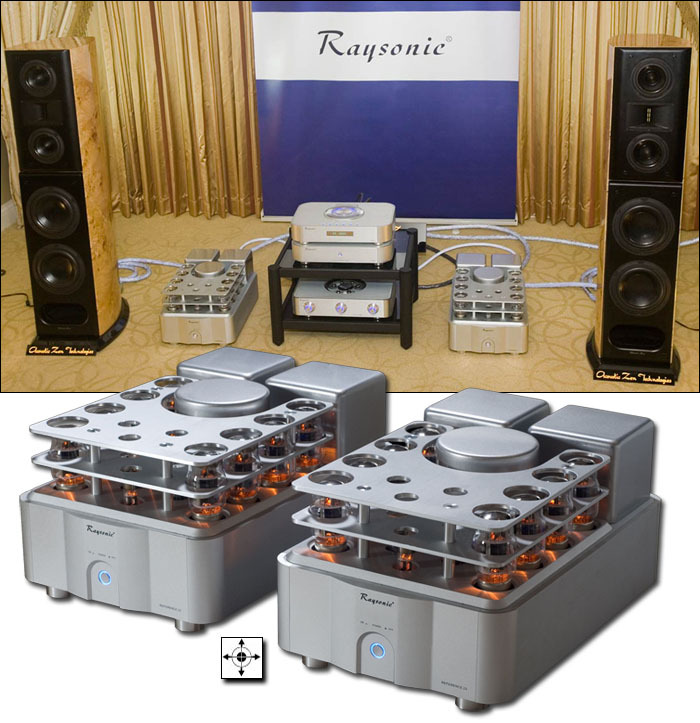 Raysonic is run by a Canadian who spends considerable time in his own PRC factory. His breakout product was the stylish CD-128. It sold for a very attractive $1.699 when first introduced. I reviewed it five years ago and was impressed enough to bestow a Blue Moon award. 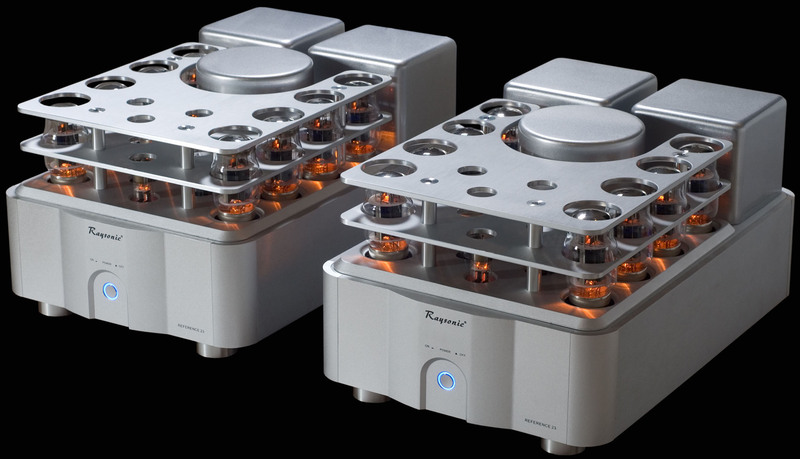 While valve integrateds and separates are in the company's catalogue, the CD players have garnered the most attention to perhaps explain why there are five models now. 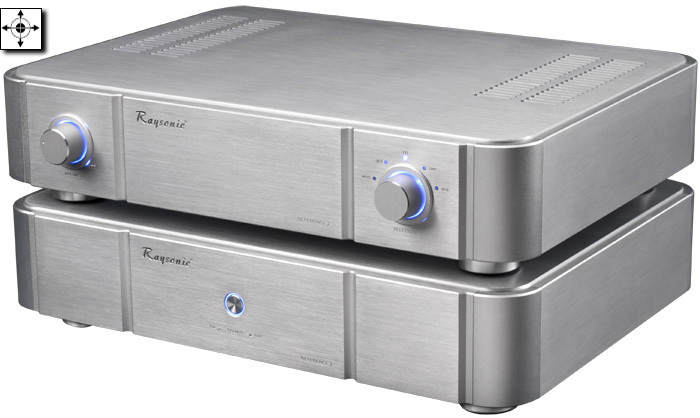 Later came the Reference 23. 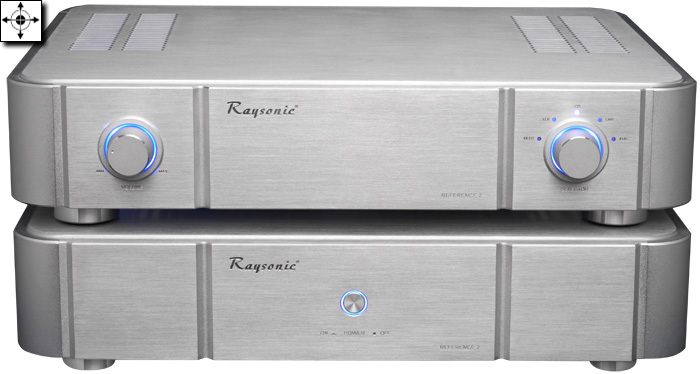 At essentially $10K for the pair, these heavyweight push-pull monos broke into a far higher pricing plane than anything we'd seen from Raysonic before while picking up cosmetic cues from the earlier class A M100s. Those also made 100 watts, albeit from 8 x 5881 pentodes rather than eight triode-strapped KT88 biased in class A/B. Yet Raysonic's ascendancy was far from over. 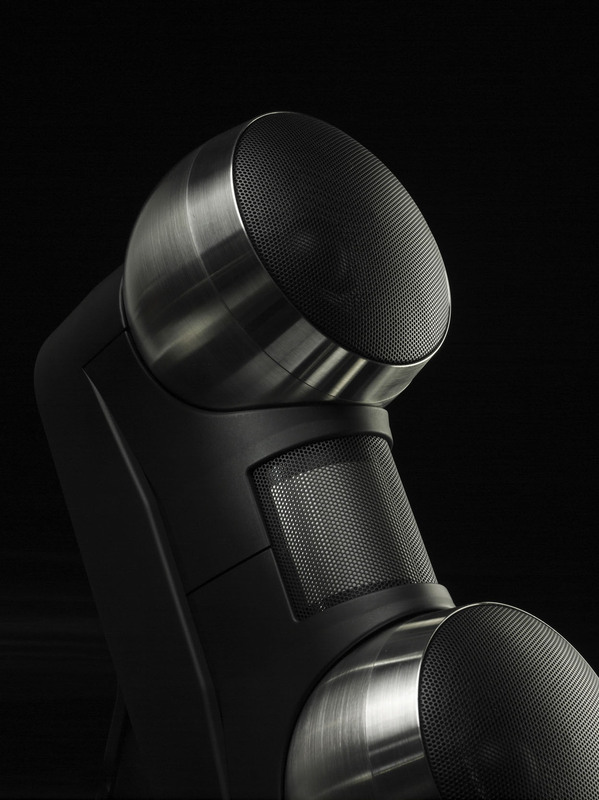 On the monaural amp front, the launch of the 46kg each class AB1 Reference 26 raised the bar further. These fully balanced beasts put out 180 watts from twelve 7591A pentodes driven from two 12AX7s and one 6H30. Here the signal path is free of followers or buffers. 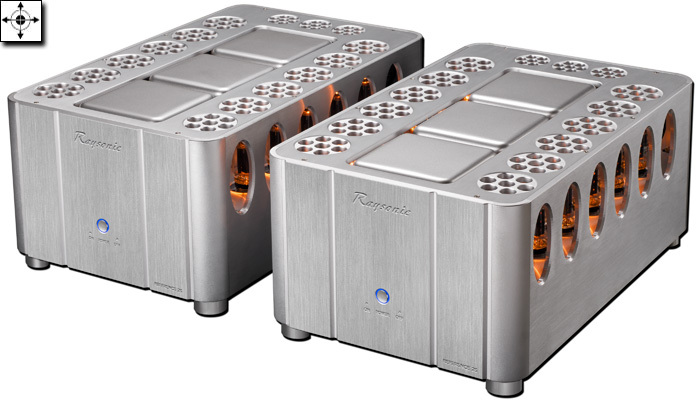 There are two power transformers, twin chokes for the output tube power supply, a choke and three separate high-current filament regulators for the pre/driver tubes and "ultra bandwidth" output transformers. 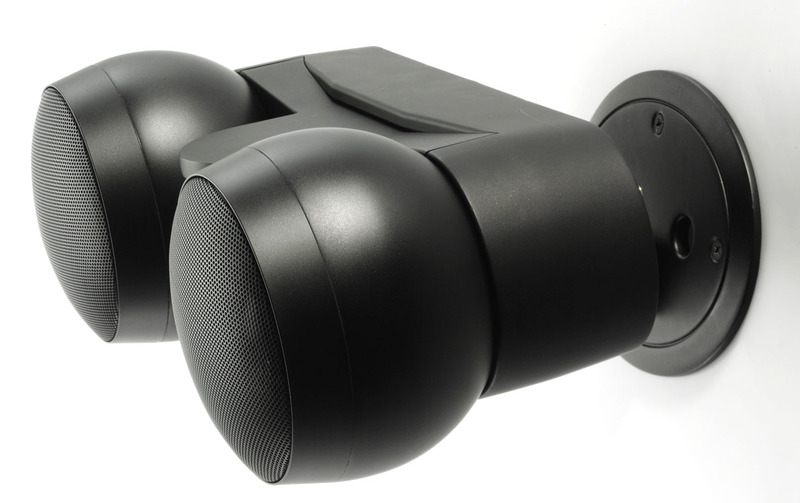 Key specs are a S/N ratio of better than 103dB and frequency response of 7Hz to 90kHz -1dB. 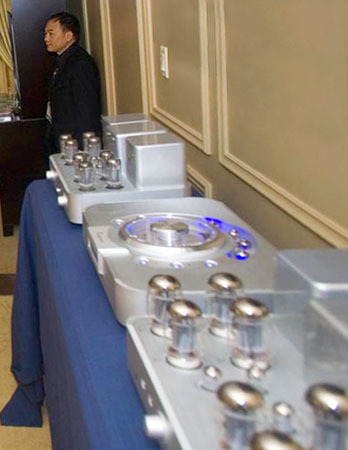 Many years ago Sino-built hifi had convinced us on price and features already. Later it became impressive on fit & finish. Certain rarer examples then began showing original rather than legacy engineering. But on a whole the genre remained stigmatised once prices transcended the mid level. Presently Raysonic seems eager to fight for reference status on multiple fronts. Perhaps that's because when you're Kam Leong Leung tasked with leading his firm into a sustainable future, you're cornered just sticking to elegant value-priced CD players with tubes but no USB or Firewire. If you continue with valve integrateds you're one of many due to your chosen country of manufacture. I can't be sure whether such ruminations led Mr. Leung to think that up is the way forward but it would explain the current revamp at Raysonic. Their new Reference range already spans four models - the above Reference 23 and Reference 26 monos; the forthcoming Reference CD9 with Philips CD-Pro2 transport and zero-feedback triode circuitry plus tube rectified power supply current sources; and today's matching Reference 2 all-tube two-box line stage without remote control. A quick overview sees that its circuitry runs a class A fully balanced triode signal path with very low output impedance for uncompromised drive. The separate power supply uses tube regulators and tube drivers. Two low-noise ultra-shielded power transformers combine with four chokes (two for the drivers, two for the regulators), regulated DC filament supplies and separate isolated supplies for each circuit stage with high-capacitance energy storage. Critical volume control is handled by a four-gang fully balanced Danish DACT model with surface-mounted gold-contact precision resistors in 0.5dB steps over 24 positions. Other quality ingredients include Kimber hook-up wiring for point-to-point connections; ultra-reliable switching relays for input selection; and German Mundorf MCap Supreme silver-gold/oil capacitors. Available finishes are clear-anodized as shown or black. The all-Russian tube complement consists of four 12AX7 double triodes for dual-stage voltage gain; four 12AU7 double triodes as current buffers in the main unit; and two EF86 pentode comparators in the power supply to drive two 12BH7 twin triode regulators. Claimed bandwidth is 10Hz to 80kHz +/-1dB. Gain is 20dB. Claimed distortion is a low 0.0903% into 2 volts. Rear panel socketry is three RCA + one XLR in, two RCA + one XRL out. 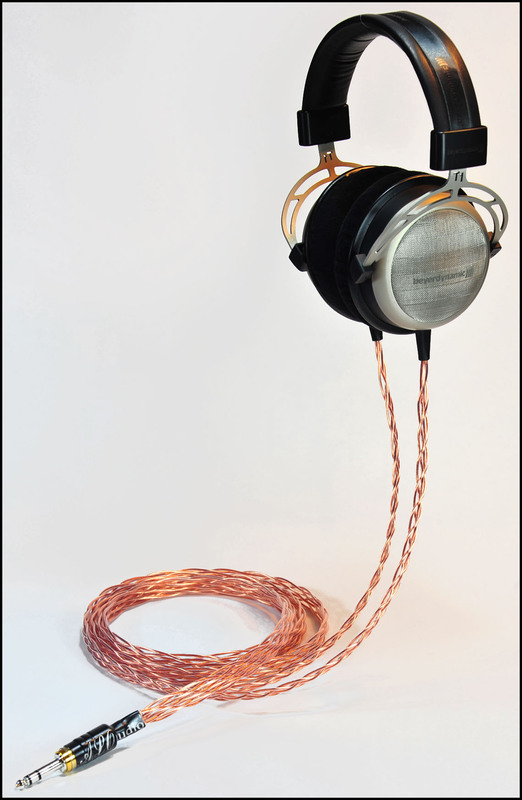 Impedance is 100/200KΩ and 100/200Ω in/out for RCA and XLR respectively. Power consumption is a reasonable 68 watts. The control unit weighs 10kg, the power supply 13kg.